Aurora's Family. Aurora and Phillip's children, two sets of twins ages 16, 12 and a little girl age 1. 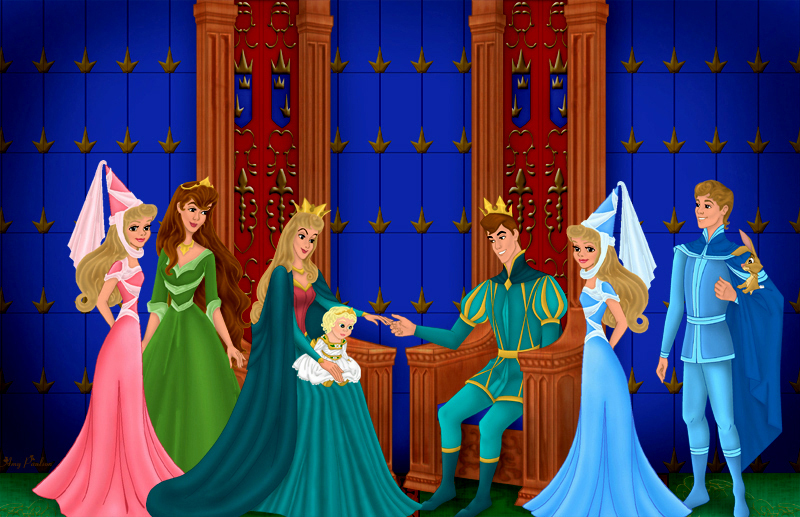 HD Wallpaper and background images in the Princesses Disney club tagged: disney princess aurora. aurora's my favorite princess, too! the colors r great! Omygosh, this is so cool!